My daughter has been invited to go on pointe. She is 14. Her sister went up around 13 or so I think, but is 14 years older. She is small (like her sister) and just now starting to develop, etc. We are now being told to have her growth plates in her feet checked to make sure they are 80 to 85 percent closed. Is this new information which has come to light to prevent damage to feet? We were not told this with her sister and I am having trouble finding someone to check her. Ped said go to ortho. Ortho researched and said she should be old enough but wondering if development has anything to do with it. I have done some searching on the internet and finding mixed reviews. So am wondering if I should pursue having her foot xrayed but wondering who will do it. Any advice would be most welcome. Thank you. is a 'newer' piece of information to prevent damaged feet. Personally, I began pointe work at aged 11 at a very basic level at my local dance school. Then, I joined a vocational dance school later that year and all the girls in my class got pointe shoes. The thing with starting pointe is, it should begin VERY gradually with slow practice mainly at the ballet barre. When this is the case, there is not so much pressure on the feet and the students can slowly learn the correct methods of pointe to prevent any injuries. When you begin dancing more on pointe in center work, the feet are under tremendous pressure but nothing that can't be achieved through correct teaching and technique. 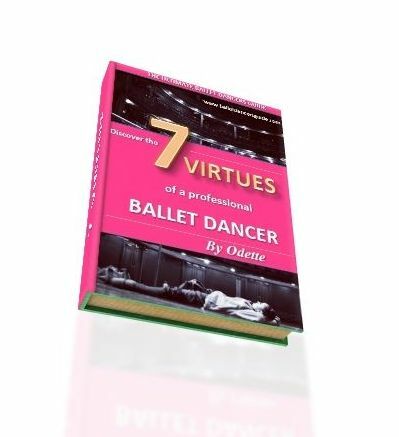 I would definitely follow the advice of your ballet dancer because, as typical as it sounds, she is the only person who has direct contact with your daughter and therefore more able to understand her ability and development to start pointe. If the ballet teacher says to check growth plates, then I wouldn't want to advise you not too. Better to be safe, then sorry. Do not worry though, the damage on the feet is more likely to be caused through consistent incorrect technique or ongoing untreated pain than anything else. I hope this helped cleared your thoughts.